Park Avenue Synagogue, its clergy and leadership team, took the trip of a lifetime to Israel earlier in January. With 450 people joining, it was the largest single synagogue mission to Israel. The trip followed a huge Shabbaton at PASyn where Dr. Yizhar Hess, Executive Director of the Masorti Movement, and Devorah Greenberg, Director of Rav Siach participated and were warmly received. We got the the inside scoop on the trip from David Parker, Masorti trustee and Honorary Vice President of PASyn. 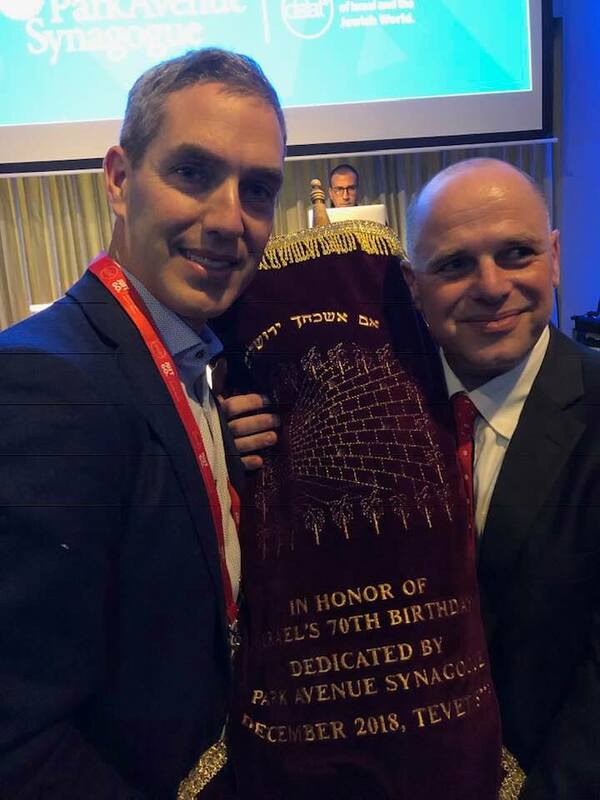 Organized by Rabbi Elliot Cosgrove and Rabbi Charlie Savenor, Director of Congregational Education at PASyn, the trip was filled with memorable events including talks by Yizhak Herzog and a keynote by Ehud Barak. 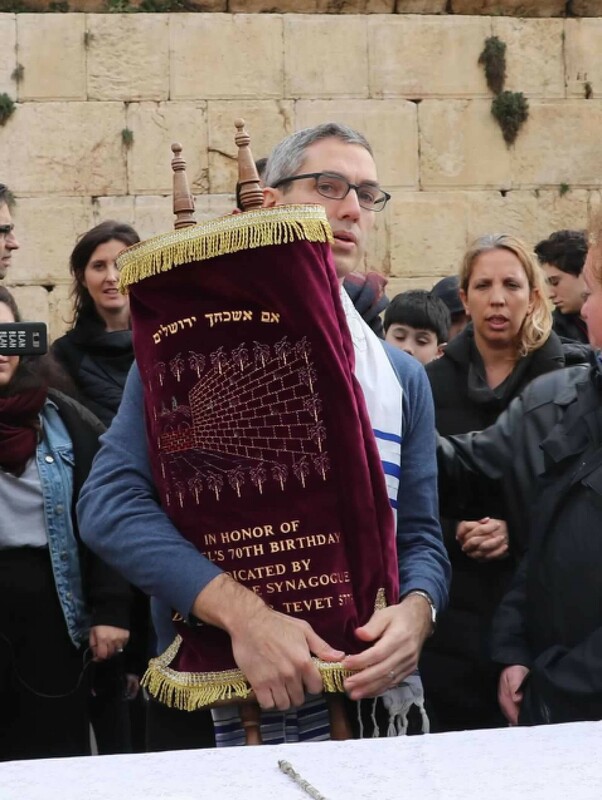 The itinerary included visits to Masorti Kehillot but the emotional highpoint of the mission was the celebration, at the Kotel, of the donation by PASyn of a Torah for use at the egalitarian prayer space at the Kotel.